In the world of My Little Pony, Princess Luna is a magical and beautiful pony who rules all of Equestria with her sister, Princess Celestia. 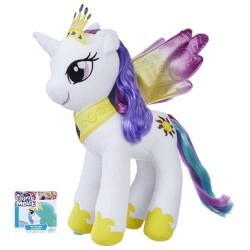 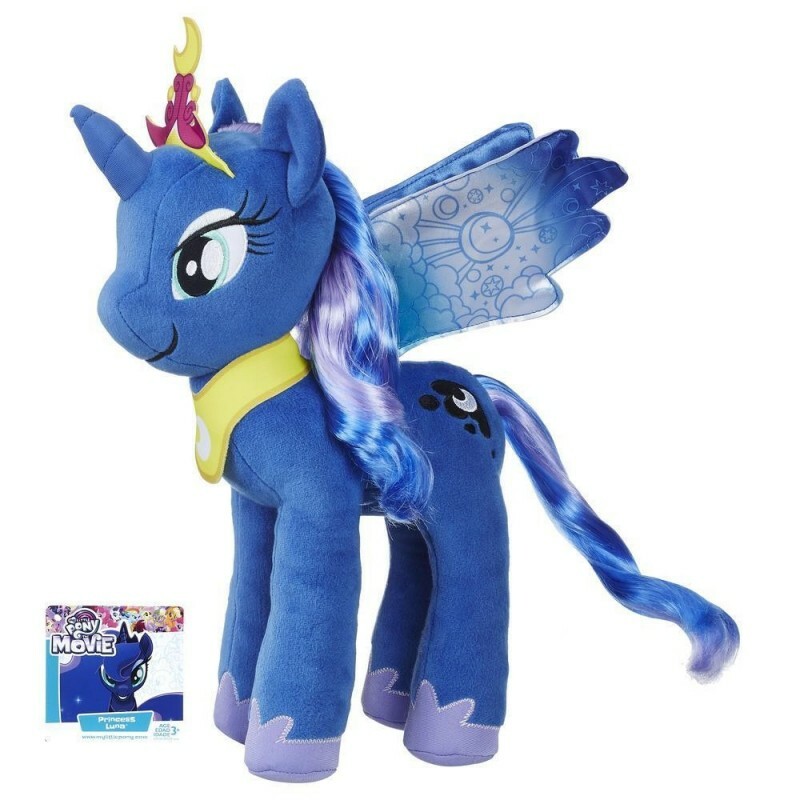 Cuddle up with this soft Princess Luna figure and play out stories inspired by My Little Pony: The Movie and My Little Pony Friendship is Magic television series. 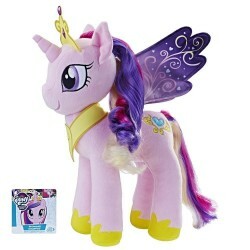 She comes princess-ready with pretty wings, sash, and crown.